Crystal Palace is a residential area in south London which lies within 4 London Boroughs as well as the Borough of Bromley. It is named after The Crystal Palace – a cast-iron and glass building originally erected in Hyde Park to house the Great Exhibition of 1851 – which was re-erected here in 1854 until 1936. 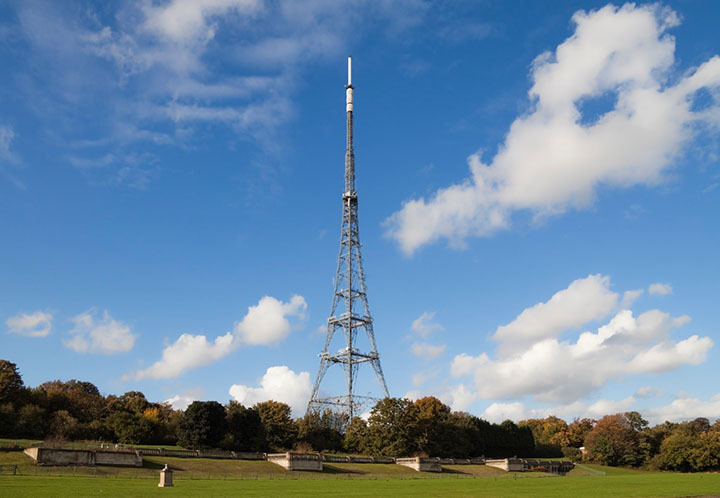 The area includes one of the highest points in London and two television transmitter masts make the district a widely recognisable location. "A fantastic place to live, with a great park, good restaurants and Premier League Football to boot (at least for now) - what more do you need?" Most food tastes will be satisfied here. Tanmag Thia is a popular Thai restaurant which does a great value buffet on a Sunday. Closer to home is The Crystal Palace Market for British market-fresh fish, seafood and grills. You can order cocktails while you’re waiting. 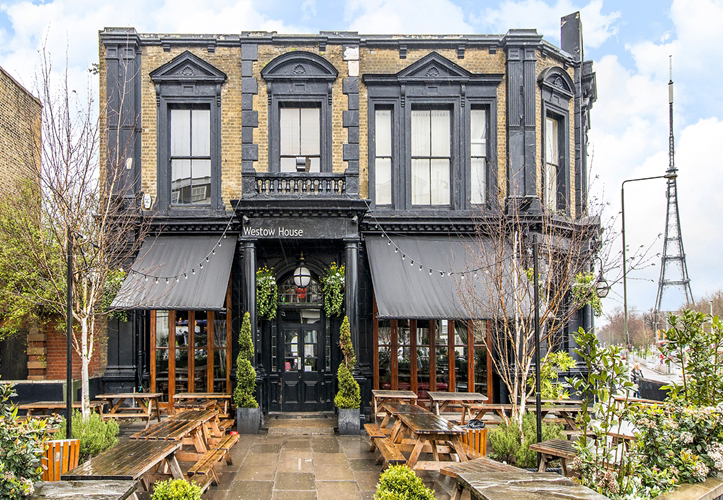 A really good pub is the Sparrowhawk on Westow Hill. The food is all homemade and they have a good selection of wines, beers and cask ales. The Grape and Grain is also worth a visit particularly if you like live music. The triangle has a vibrant, arty feel about it. It’s a great place to look for vintage furniture and home décor. Crystal Palace Antique Warehouse on Jasper Rd is one of the best antique shops in south London, its 4 floors crammed to the rafters with pieces from every era imaginable. For more modern designs check out Do South. You could spend time browsing around The Bookseller Crow which has an inspired selection of books. There’s a great Polish deli which offers gourmet ready meals and freshly-baked bread. They also specialise in Russian Lumberjack cakes – apparently the king of cakes! Hidden along Haynes Lane is a collection of stalls selling books, clothes and accessories, ceramics and glass. 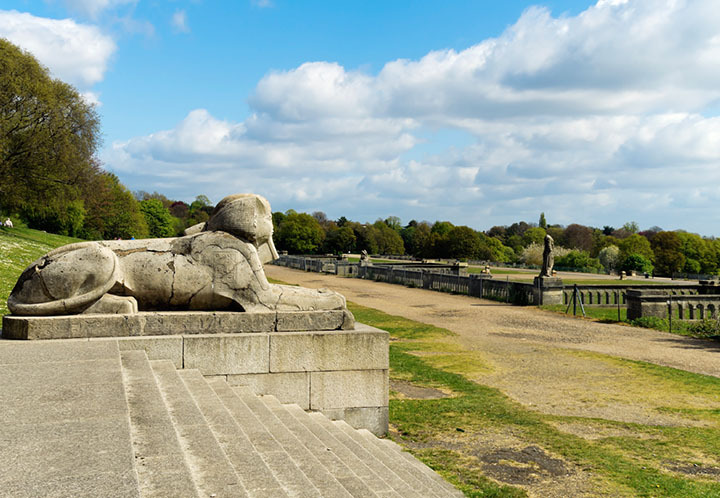 The park is English Heritage Grade II listed and located within the London Borough of Bromley . It is one of the largest parks in South London and one of the most significant parks in Britain. The park is home to the National Sports Centre and a variety of heritage features. 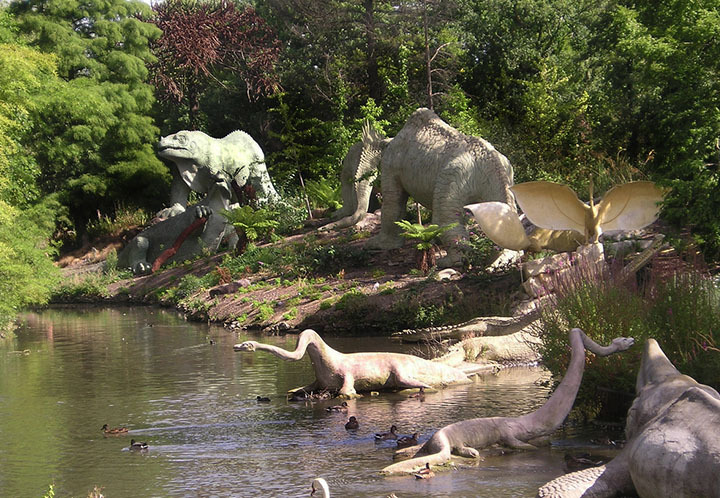 Take the little ones to see the iconic model dinosaurs .They may be today anatomically questionable but they’re still a sight to behold.